I’m constantly looking to expand my portfolio and experience in writing, as well as in other areas such as features and interviews. I’m currently very happy to take on unpaid experience with any magazine, although, unsurprisingly, would prefer paid. Below are just a few examples of the work I have been doing over the past few years which I think best reflect my style, but also reflect the diversity of the areas I cover and the spread of publications I have written for. 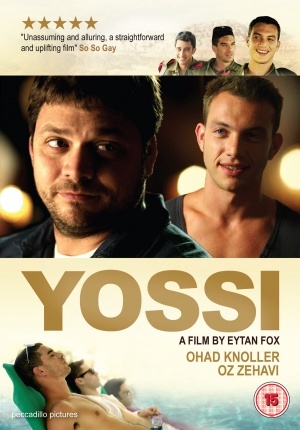 Sleeve for the UK release of Yossi. One of the many covers on which one of my reviews is quoted. Photograph: Courtesy of Peccadillo Pictures. 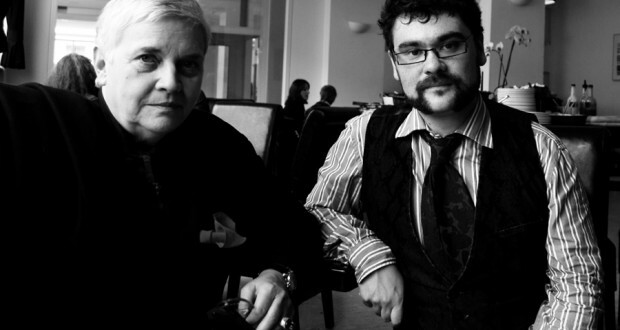 Writer, director, and “Gigola” Laure Charpentier (left) and me. Photograph: Rajan Wadhera.